of American households own pets. Google searches occur yearly in the US for a Veternarian. is spend every year on veterinary care. If someone’s pets are considered part of the family, then perhaps a vet could be considered to be a type of family doctor. As the person trusted to provide quality care for the family’s furry/scaly/feathered friends, you need to be seen as reliable and dependable by both your patients and their people. That also means people can find you when they need you, whether it’s visiting your site, calling your office or dropping by. While today’s veterinarians should continue to offer excellent customer service and quality of care, it’s also vital to have a strong digital presence, starting with a site that looks good, shows plenty of cheerful pets, and describes every service available to pets and owners. 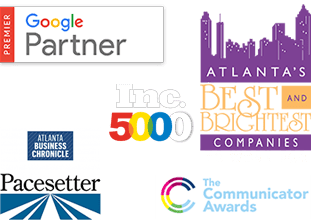 Your marketing efforts should also extend beyond this, including making sure you and your practice rank high when people in your community begin seeking the best vet around. 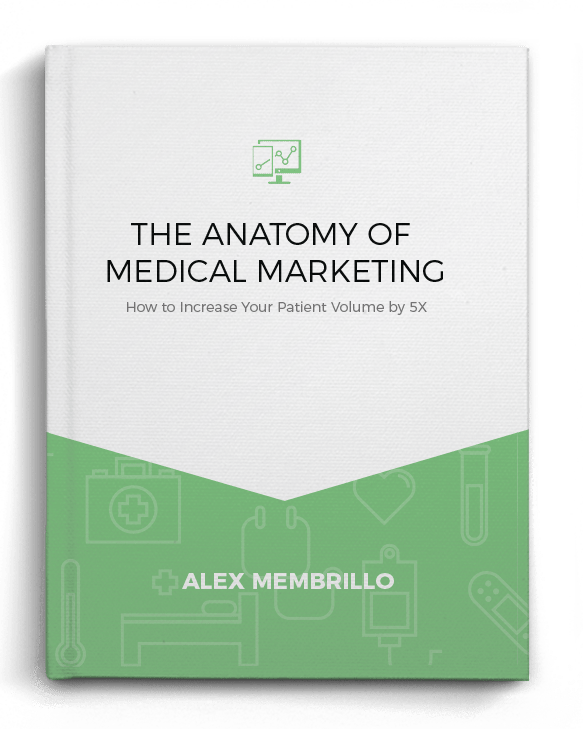 We are proud to announce that our CEO, Alex Membrillo, has released his latest book titled The Anatomy of Medical Marketing. Offering a step by step approach to increase your patient volume and keep your practice off life support, Membrillo will help you grow your practice with ease. Over 3.6 Million Google searches occur for Veterinarian Near Me each year in the U.S.
SEO for your Veterinary practice will help your facility be found online. In an area with plenty of veterinarians, where you rank in searches is critical. That’s why Cardinal can assist in finding ways to make sure you’re toward the top of the list when pet owners need to seek assistance. In addition, Local SEO strategy will be used to make sure you stand out in your community and local search results. Google AdWords and other paid search options puts your ads top of page for people searching online for Veterinarians. Along with solid optimization efforts, Cardinal uses other modern methods to put your clinic’s message in front of pet owners in your area. This could remind past patients of your services and also bring in new patients. Part of being a useful community resource includes being part of the digital communities of modern social networks. In addition to posting regularly – people love animal photos—and sharing the ins and outs of your business, social networks can put your message in front of more people using additional advertising. Did we mention people love animal photos? Cardinal can assist in creating a customized site that shows and tells your clinic’s story well, including your available services and team members. The site also needs be accessible to anyone, whether they have laptops, desktops or mobile devices. Once someone finds a vet they trust, they’re more likely to stay with them for years and also be happy to say nice things about their experience. Cardinal will look for this positive feedback and make sure everyone sees it. Whether they’re full-fledged fur babies or simply pets, our domestic animals can often be important part of our lives. So finding the right person to take care of them is equally important, which means providers need to make sure they are easy to be found. Contact the Vet Marketing experts at Cardinal today to learn more. Cardinal’s competitors constantly try to get us to switch to them. We are not interested in switching. Dump the campaigns that don’t generate returns. Our AI based marketing platform automatically optimizes towards the campaigns that are driving high value patients. Tired of relying on billboards & TV that don’t have quantitative ROI numbers? Step into the future of marketing and run medical group patient preference campaigns digitally and see which campaigns bring top of the funnel awareness that ends up converting through bottom of the funnel campaigns down the road. Give your CMO the reporting she didn’t even know was possible. No longer do you have to report on cost per lead. 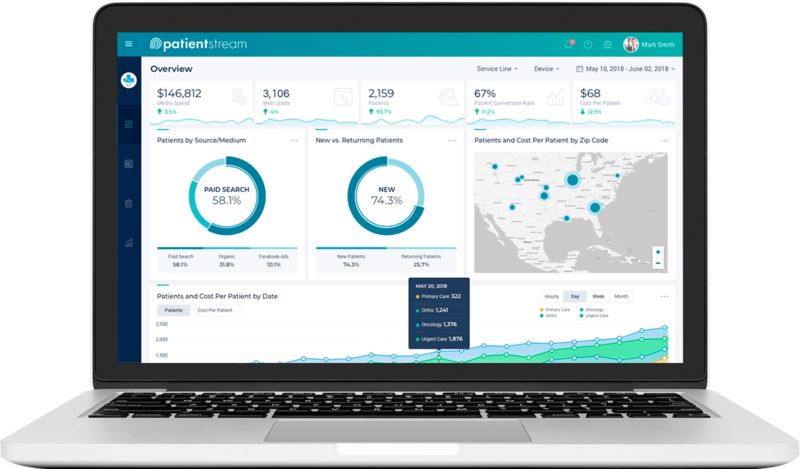 With Patient Stream, you will now be able to report on Cost Per Patient. Keep patients in your hospital system by showing remarketing campaigns at the right time with the right message with Patient Stream. Your patients will never forget where to go for care. Patient Stream not only helps you see if a patient was driven from a campaign, we can also track a patient who came in through primary care and ended up having an ACL repaired. PROSPECTS AND TURN THEM INTO PATIENTS?